Spencer Ogden Singapore leads our operations in the Asia-Pacific region, focusing on energy, engineering and infrastructure markets. 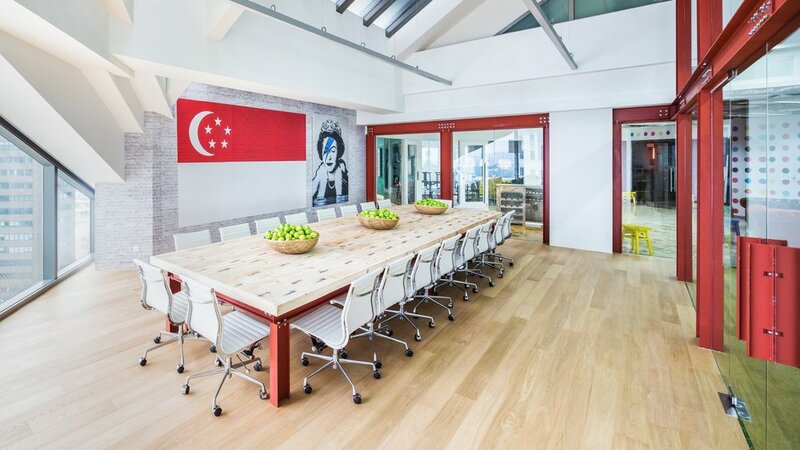 Launched in 2012, this vibrant office was inspired by Spencer Ogden's British design and local Singapore culture. It also features a giant opium bed and Mongolian warrior statue in the Club Room. Spencer Ogden launched the Kuala Lumpur office to further support the large portfolio of clients we have been providing solutions for in Malaysia. Many clients located in this region have been serviced since 2012, when we launched the APAC Hub in Singapore. The Malaysia office opens with Petronas licensing and capability to provide fully outsourced compliant solutions in country including CIDB registration. The KL team boasts strong industry expertise and many years of Malaysia project and recruitment experience. Spencer Ogden Consulting Sdn Bhd. Since its expansion in 2013, our Hong Kong office now has capacity for over 50 consultants, and focuses on numerous key sectors across Hong Kong & North Asia. Our Hong Kong team was voted as Best New Agency in Hong Kong in 2015 and continue to grow the size and offering of their business. Located in downtown Hong Kong and kitted out in Spencer Ogden's signature style, including Astro Turf flooring and decadent meeting rooms, the office fuses modern styling with Asian tradition. The Hong Kong team provides contract and permanent recruitment services. Located in the heart of Perth's CBD, the Spencer Ogden Perth office is a strong addition to the Spencer Ogden APAC network. Launched in 2013, it has built a strong presence within Australia and has a comprehensive understanding of labour legislation and EBA's. This office also provides manpower solutions across ANZ.